Short on time? 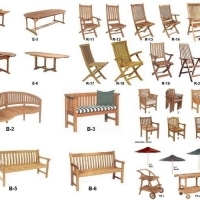 Let teak-furniture sellers contact you. 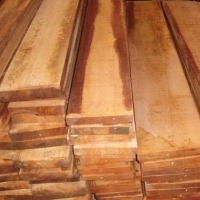 We offer to sell teak lumber origin from indonesia country,we can supply depends on your instructions. 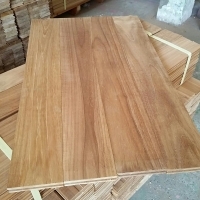 Dear sir and madame,we offer to sell our product mahogany timber with good quality,for more details about this product please feel free to contact us. 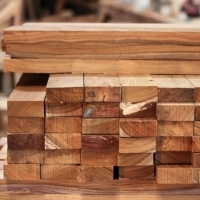 The solid teak wood material. 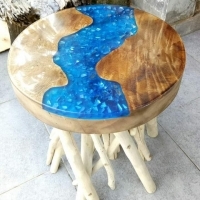 With medium teak oil finishing. Size: 95x45x180cm Packing: single face paper. 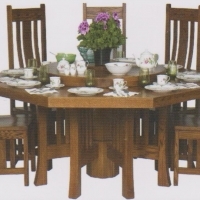 Teak furniture. 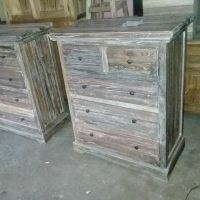 20w 30 d 100l -70 w 90 d 250 l.
A unique strength of dealing collections has impressive design. The quality is our main concern. It always come first in every cooperate step and has a tight quality control. 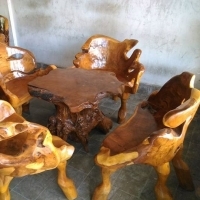 The carpenters on the producing said was educate and training how to recognize the best wood from the forest to make good living solid standard of furniture.